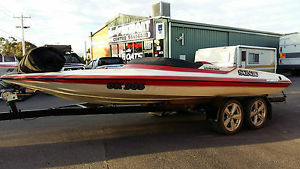 Ski Boat Camero legend 19 SOLD !! 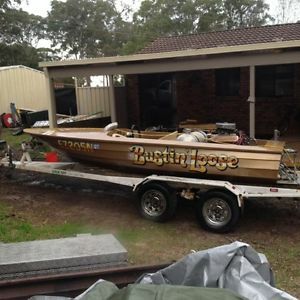 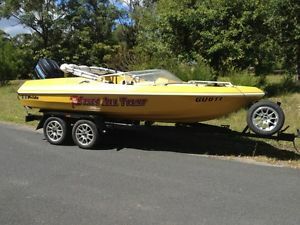 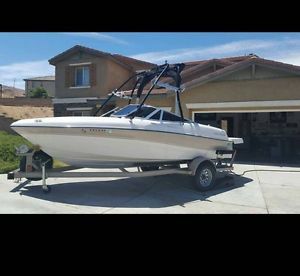 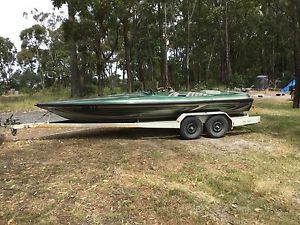 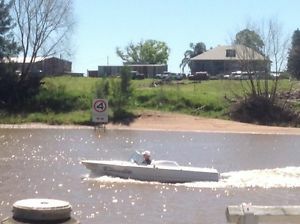 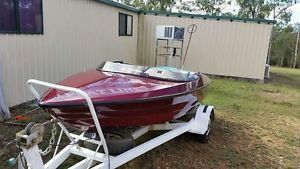 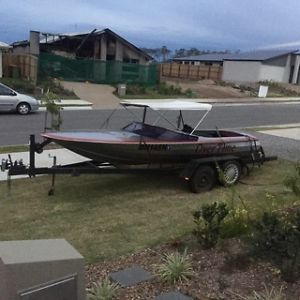 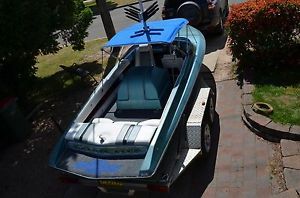 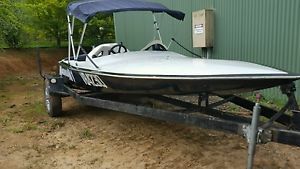 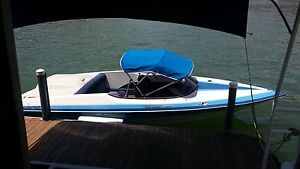 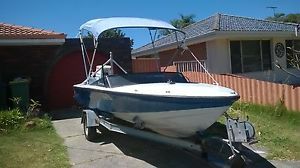 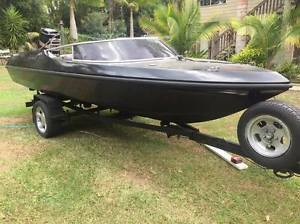 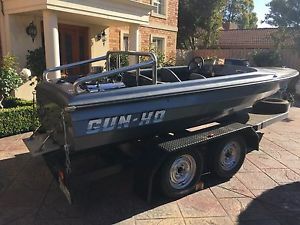 Ski Boat Camero Strada Merc Cruiser Stern Drive Alfa Leg only 323 hrs Gr8 boat. 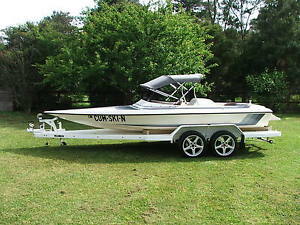 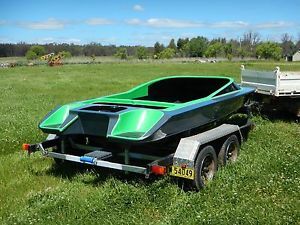 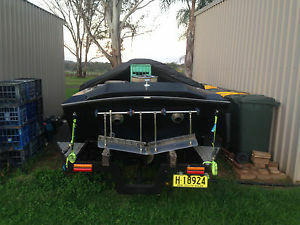 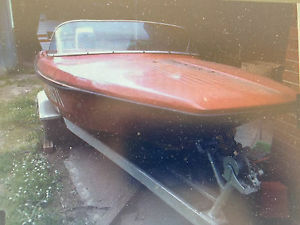 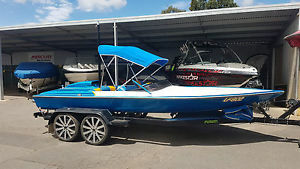 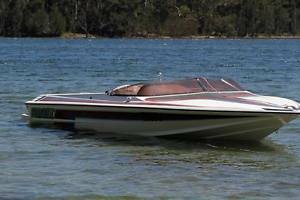 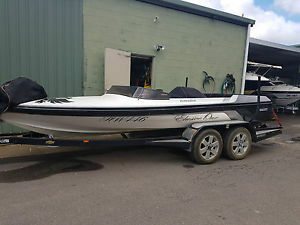 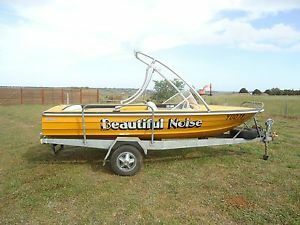 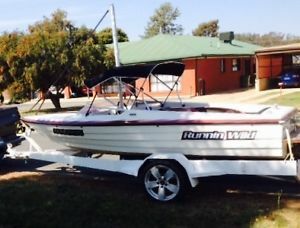 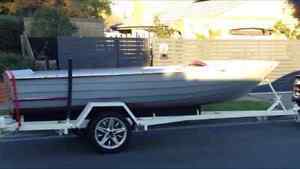 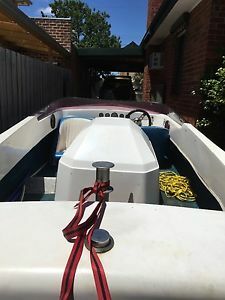 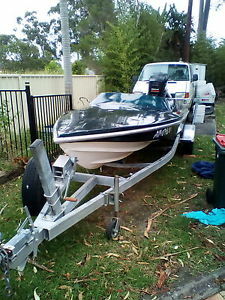 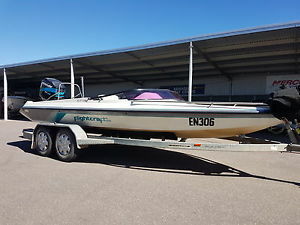 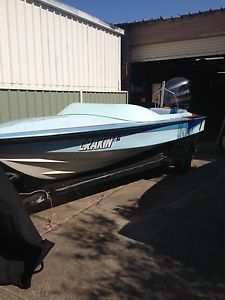 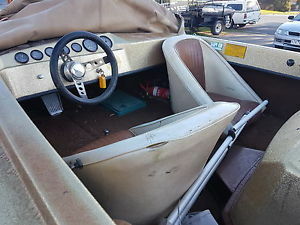 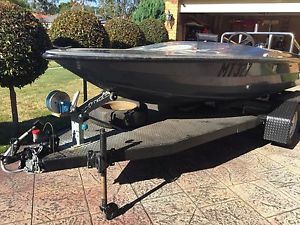 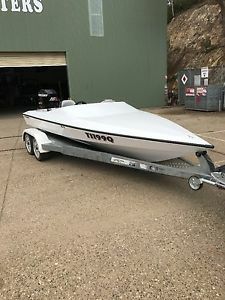 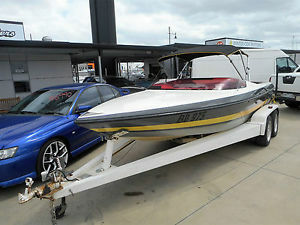 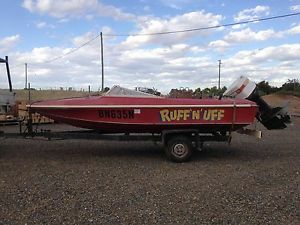 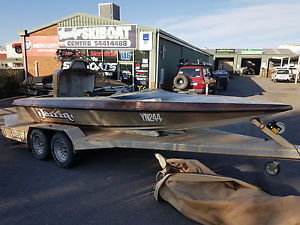 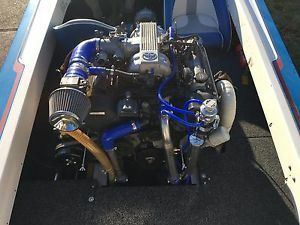 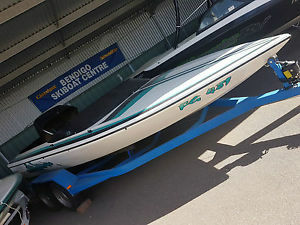 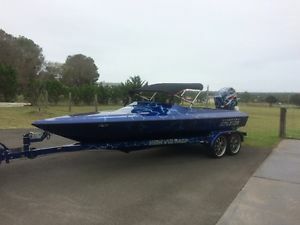 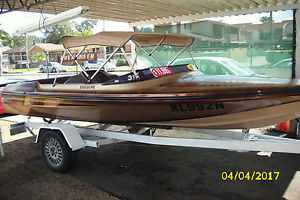 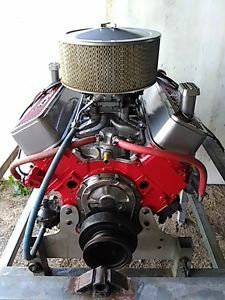 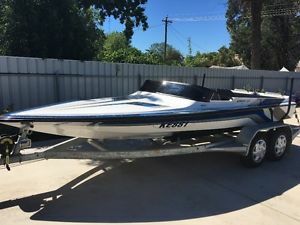 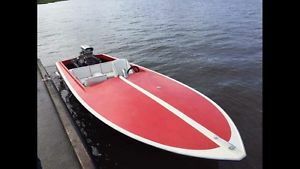 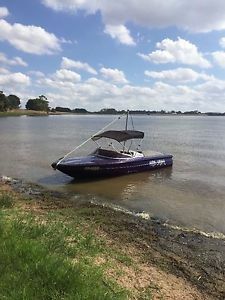 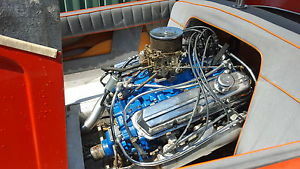 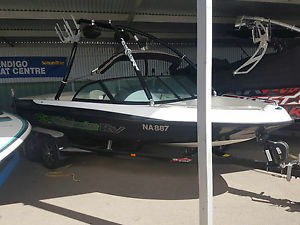 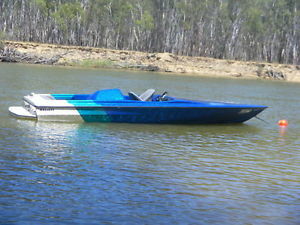 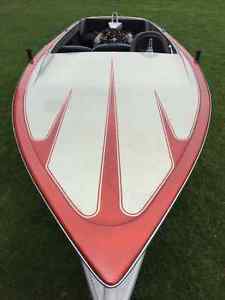 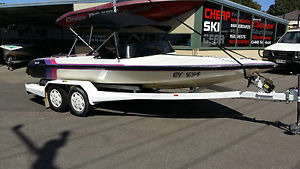 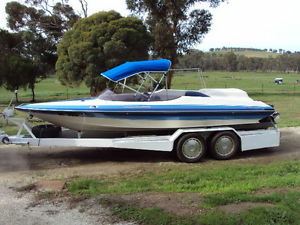 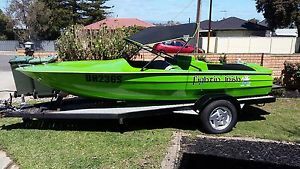 Ski Boat Camero Strada V8 Merc Cruiser Stern Drive Alfa Leg only 323 Hours.